Friday marks International Day of Human Space Flight. So far, a total of 11 taikonauts or Chinese astronauts have gone into space. More manned missions are coming, but getting there won't be easy. Traveling to outer space may sound like fun, but preparing for the journey is very difficult. 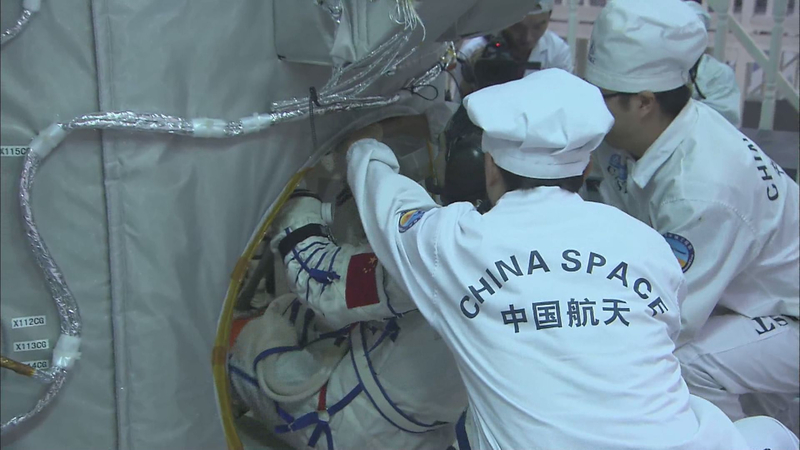 The space-bound Chinese taikonauts are currently undergoing strenuous exercises. 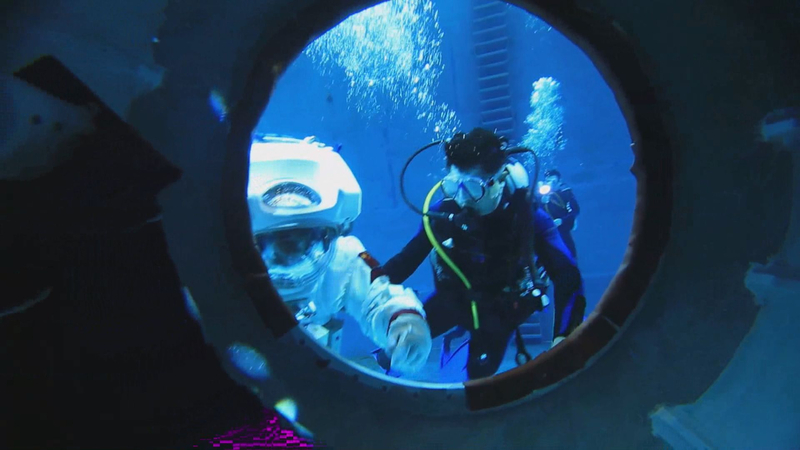 Underwater training, listening tests, landing impact training and vibration training are just some of the rigorous projects they must complete. Those in charge say there's no room to cut corners. There are 16 active taikonauts in the current two groups. 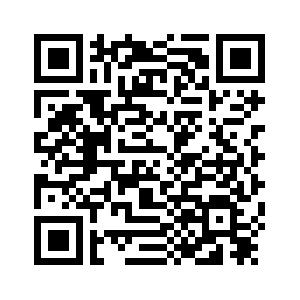 Only three will be selected to take part in the first manned space station mission. Such missions can be unpredictable. 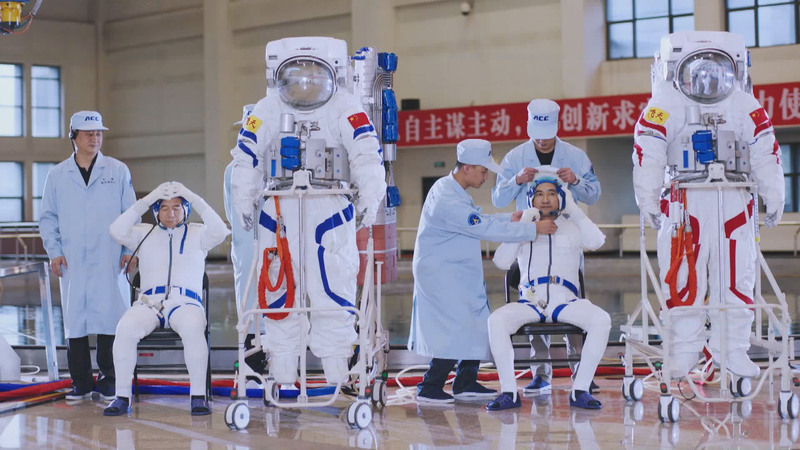 In addition to indoor training, Chinese astronauts also need to take outdoor exercises including desert drills and sea survival courses, which are expected to ensure that astronauts are prepared for anything. Those chosen need basic physical and mental requirements. 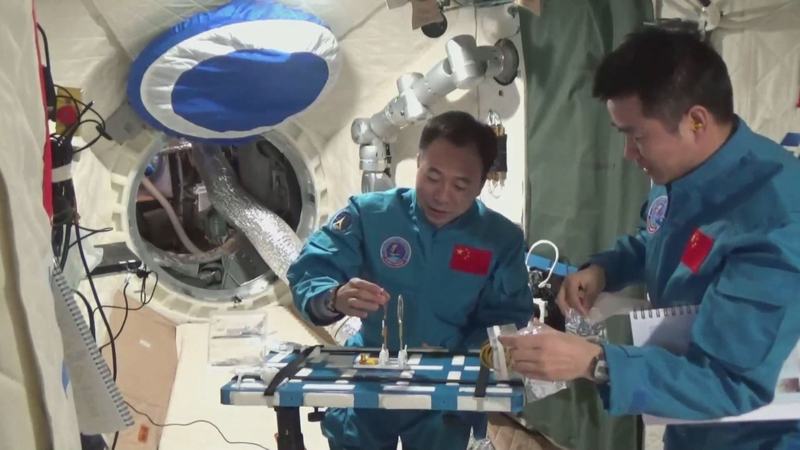 Huang Weifen said because there will be various space experiments including medical, biological and engineering ones, the taikonauts need to grasp as much related knowledge as possible. And since astronauts need to spend at least three months on a space station mission, they are also expected to solve more emergencies. 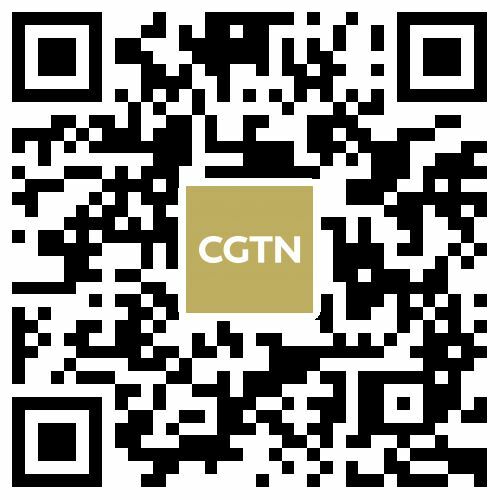 Huang Weifen said as Chinese future space missions expand, they can even help train and cultivate other countries' astronauts. She believes there will be more international cooperation on astronauts training and selection. China is planning to assemble its manned space station next year. The station is scheduled to become fully operational around 2022.